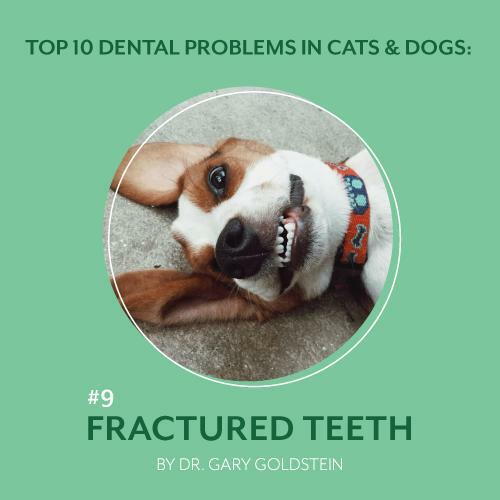 Fractured teeth are very common in dogs and cats. Chewing on hard toys, sticks, cages, hard play toys, catching rocks, running into objects, or objects running into them, can all cause damage to the teeth. The most commonly fractured teeth are the strategic teeth which include the canine teeth, the upper fourth premolars and the lower first molars. 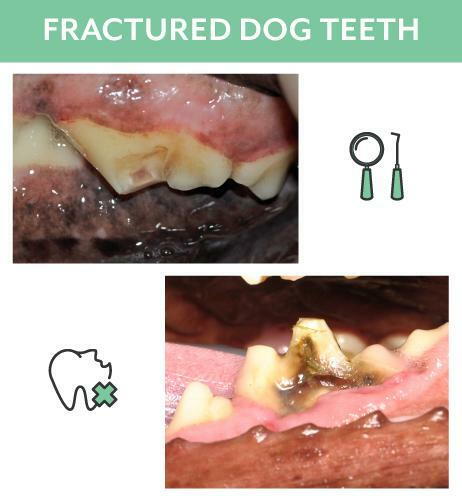 A tooth that has a fracture with pulp or root exposure, will initially be painful, the pet will show signs and symptoms of not eating well, will chew on one side of the mouth more than the other, may paw at the mouth, as well as show other signs of oral pain. When the pulp or root canal has been exposed from a tooth fracture, oral bacteria will invade the root canal. If this situation goes unnoticed or is ignored, bacteria continue to migrate down the canal causing death of the tissue. The infection will spread through the end or apex of the tooth root and into the surrounding tissues causing destruction of surrounding bone, abscesses, facial swelling, and pain. Suggested treatment is root canal therapy or surgical extraction. 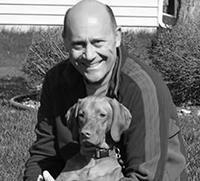 Doing nothing or worse, ignoring the tooth fracture is not recommended and should be treated by your Veterinarian. 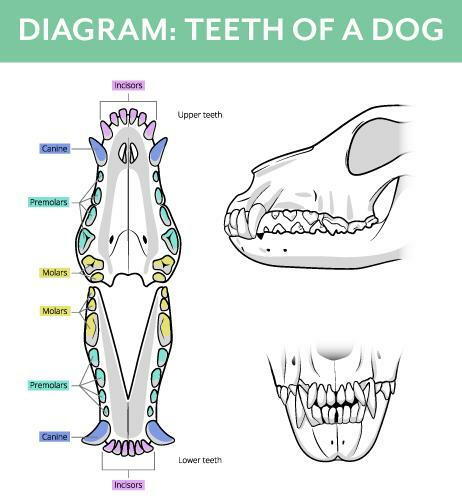 Make sure your pet’s teeth are intact and they have a healthy mouth – Book an appointment with your veterinarian today!